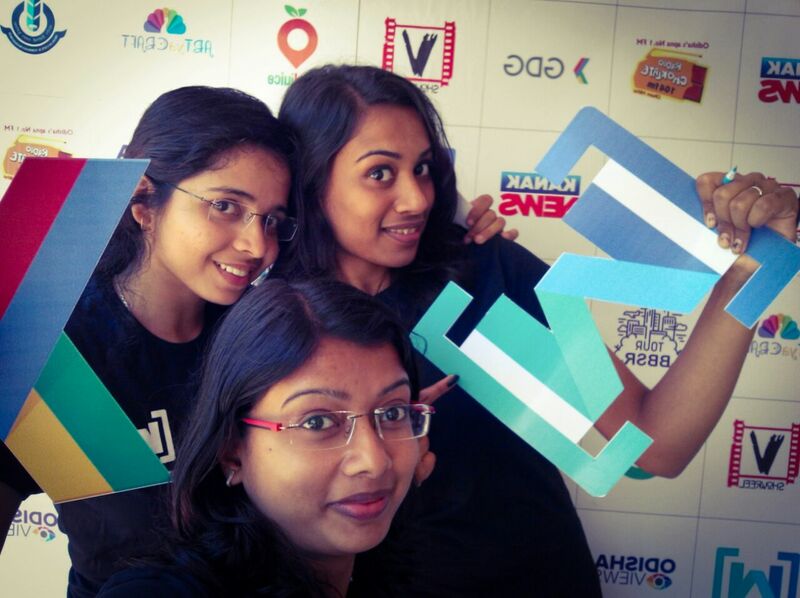 Google Women Techmakers Bhubaneswar in association with Google Developer Group Bhubaneswar organised International Women’s Day meetup on Sunday, 20th of March with 150 women participants from 9.30 am to 3.00 p.m at IIT Bhubaneswar. The event theme was “Our Time to Lead”. 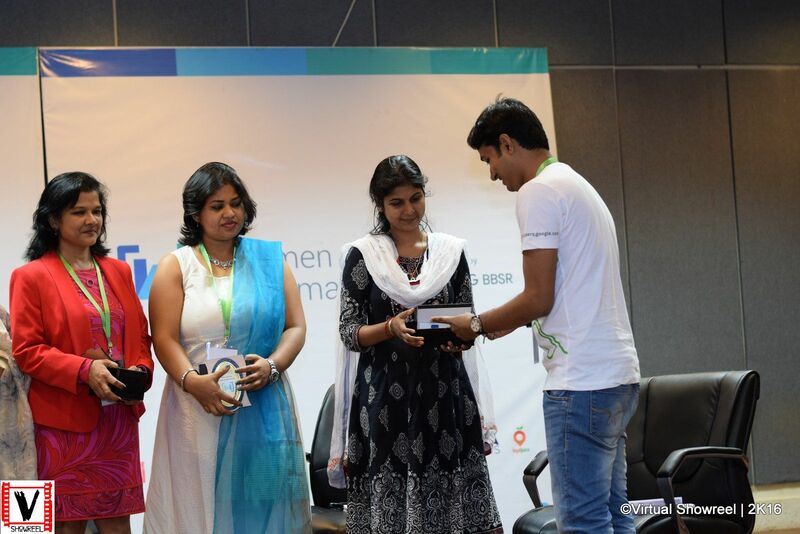 Community Organizer of Google Developers Bhubaneswar, Mr. Basanta Moharana said that, we are trying to minimise the gap between women and technology in the help of google. It started with a keynote by Mrs. Shradha Padhi from KSOM (KIIT School of Management) who shared her experience and views about working women in industry. 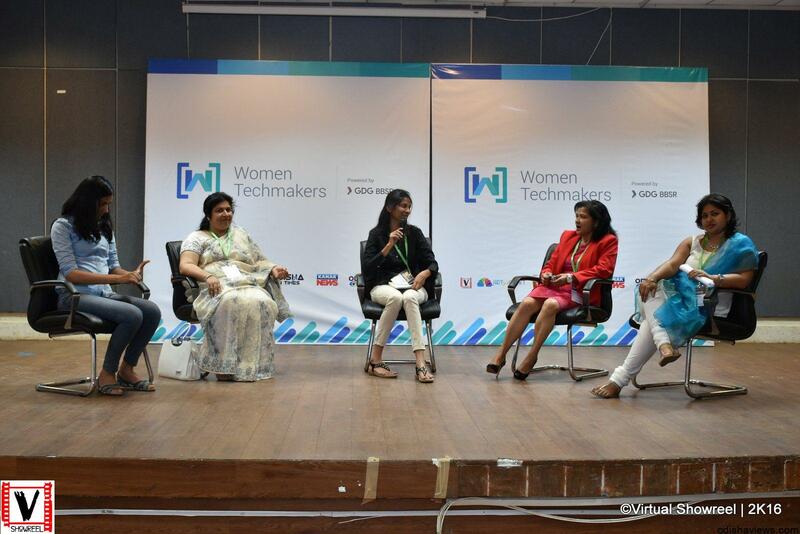 It was followed by technical keynote by Minerva Panda, Lead at Women TechMakers who mentioned about WTM and their objectives to inspire more women to choose technology as a career. Mrs Ipsita Sahoo , Co-Founder of NP2 Technologies addressed the audience on “Hardships faced by Women Entrepreneurs” relating to her own experience. There was a stimulating panel discussion with the panelists Dr. Poonam Baliarsingh (Director- Brilliant Tutorials), Lucy Parida (Former VP, Bank of America) , Ipshita Sahoo, Sapna Bharalawala from Fidelity Investments and Sipra Sahoo , Asst Professor ITER . The panel moderator was Pallavi Dhanuka – Senior IT Developer. It focussed on the reasons why women are less in technology and the need of leadership in the field of Technology Entrepreneurship. They also conducted an engaging and interactive coding and doodling game with the attendees dividing them into small groups of four.Selfie contest added to the fun. Finally the winners announced by the judge panel and first three teams received gifts and T-shirts from Google.The event concluded with the vote of thanks and GDG Team members were acknowledged for their efforts. IFFCO Paradip unit celebrates 45th National Safetyweek. Rotary club Bhubaneswar hosts International Rotarian’s seminar.